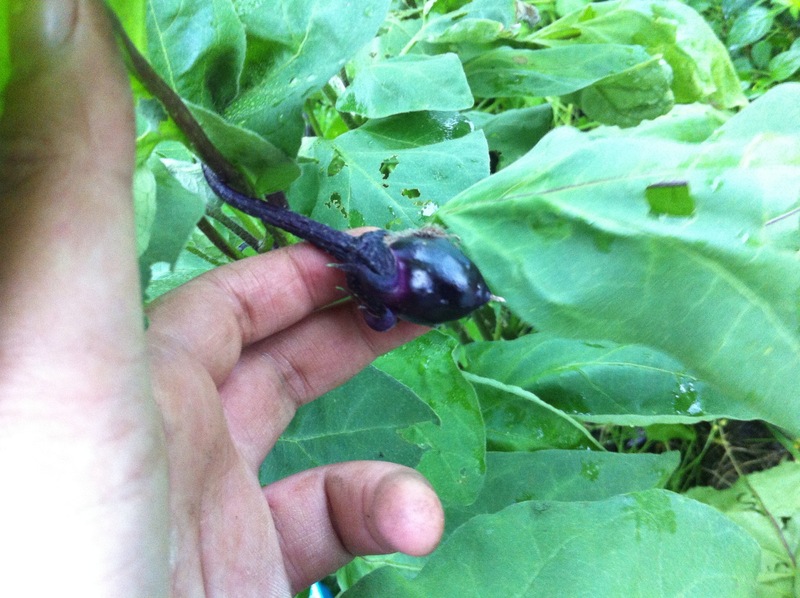 Tickle your aubergines; as this is the only way I am having success. Water and feed them too, regularly. The current warm weather is envoy ageing the flowers; when all seemed to have stopped. 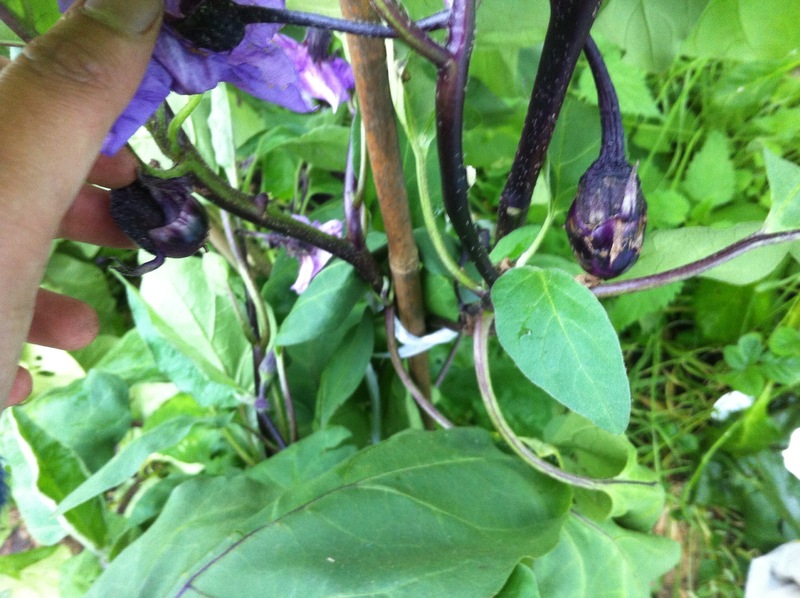 There are a handful of baby aubergines, all on the black prince F1 aubergines. the ones sown from seed are yet to do anything other than flower. Great you have more aubergines! I think I finally have one on the way and so am excited to see its development.